Privately owned Tain and NASDAQ listed Betting Promotion have begun talks discussing a possible merger between the two Swedish firms. This comes just a few months after Tain acquired an 18% stake in the company. News of the talks were announced on the 27th August 2013 and it is anticipated that they will be completed by October of this year further to an extraordinary general meeting at Betting Promotion. 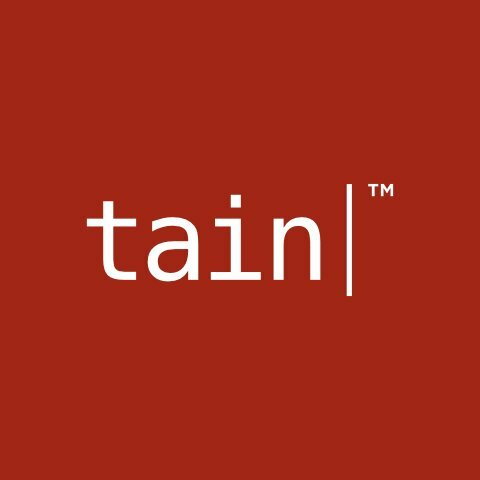 Both Betting Promotion and Tain have been successfully operating in the online gaming market for many years and have had a close working relationship in recent years. Betting Promotion is a content provider and Tain a technology business. I see the merger of the two as an ideal opportunity for Betting Promotion to utilise Tain’s technological resources and know-how to further develop our products. In providing our content to various sports book solutions we find each has different technological aspects we could assist with in more detail with such a merger. This is an exciting time for both Tain and Betting Promotion, bringing together the synergies that will enable us to be able to further develop a comprehensive sports betting platform and continue to improve player experience.